Click here for David Cavan Fraser's site. More footage to come . . . There's a beautiful sense of warmth that comes with listening to the the debut EP of folk duo Secret Heights. This is bare bones folk music at it's best. The disc was recorded in a cottage and it shows. 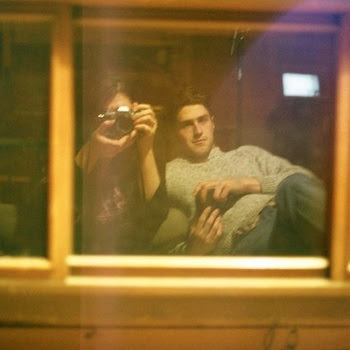 You can feel the laid back, serene, intimate atmosphere throughout the whole recording. Secret Heights is the project of two talented local musicians: Terra Lightfoot and Cam Malcolm. They harmonize exquisitely and their guitar work is wonderful. Terra also tickles the ivories on occasion. The EP is available at their live shows and as a download on Band Camp. Below is a sample of one of the songs from the album. Also on the bill were the Resposibiles . 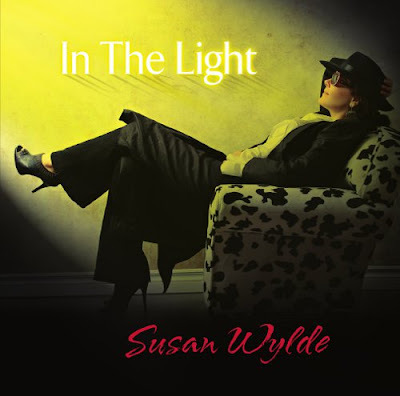 . .
Local vocalist/pianist Susan Wylde has released great CDs in the jazz/pop vein. Now with her latest collection, In the Light, she is delving more into her bluesey side. Thanks to the talent of Susan and her band, you can tell it's a side worth exploring. The disc has high energy, soulful, infectious, funky music. The opening track, One Real Man, gets things off to a swinging start. Other highlights include Lovely Push-Up Bra (an old-timey, jazzy piece dedicated to the late Jeff Healey), the emotional Turn Me On, and the boogie woogie soul of the title track. Susan also lends her amazing, expressive voice to such classics as Nobody Knows You When You're Down and Out, Georgia on My Mind, The Thrill is Gone, and At Last. Accompanying her on the disc is a treasuer trove of Canadian Blues talent. There's local guitarist, Jack deKeyzer (who also co-produces), Jerome Godboo, Paul Reddick, Alec Fraser, Denis Keldie, and many more. The CD is available at her live shows and also as a disc or download at CDbaby. There are our first HD videos! 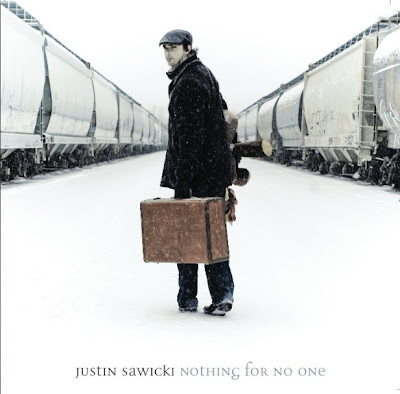 Local singer/songwriter Justin Sawicki's recent debut CD, Nothing for No One, is a portrait of an artist who loves to explore. He and his amazing band manage to mix things up and experiment with different sounds. The disc definitely has a modern feel to it. Rock, pop, country, folk and more can be heard in many of the songs. There are even some Italian and Spanish flourishes scattered throughout. The disc is available at his live shows, CDbaby (as a CD and/or download), and as a download on iTunes, and eMusic. Below are a few live versions of songs from the album. HSTV EP10b - THE JUSTIN SAWICKI BAND - What Is Love (Off-Stage) from Big Shave Productions on Vimeo. We apologize for the qality of the video - it was very dark. Below are two videos from last year's festival featuring Duane Rutter, Cindy Dell and Amy Wark of the Dharlings. These are courtesy of LuisPearTree. Tom was opening for Michael Birthelmer. We'll have footage of that show soon.